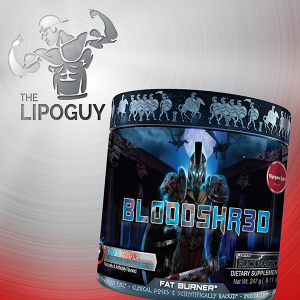 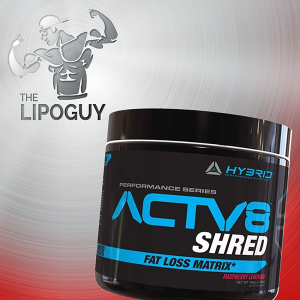 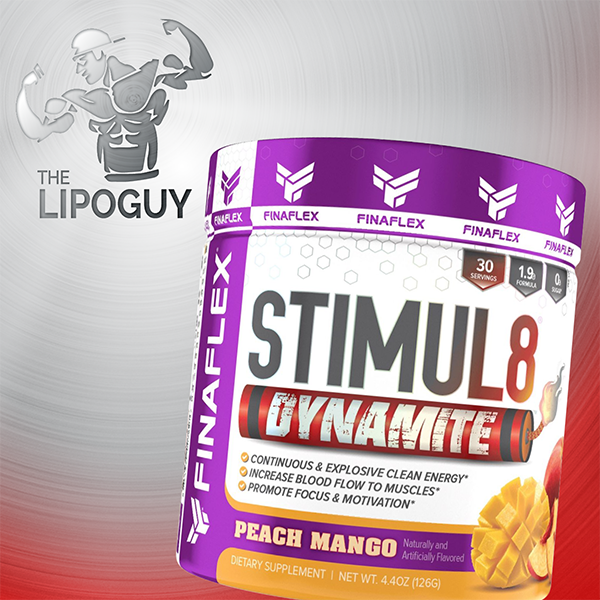 BLOW UP YOUR WORKOUT WITH STIMUL8 DYNAMITE! 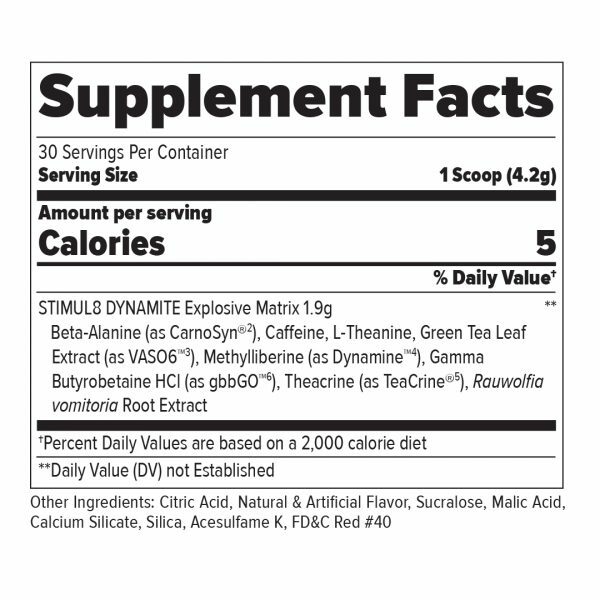 Dynamite should be taken 20 minutes before working out. 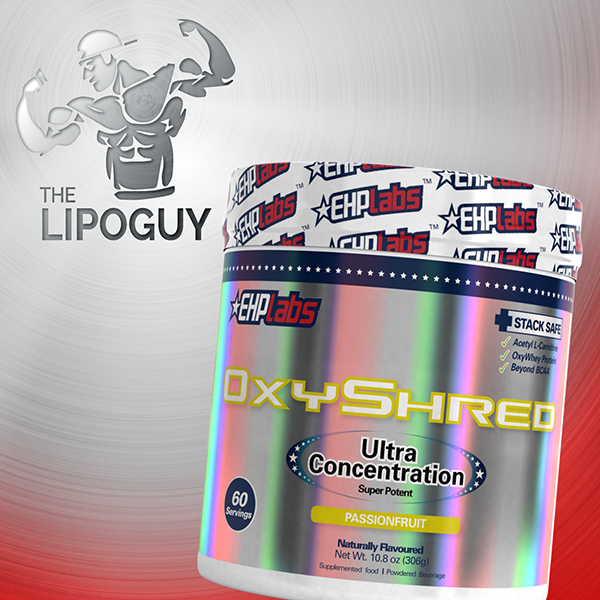 1 Scoop with 250ml water in a shaker and your set to go!